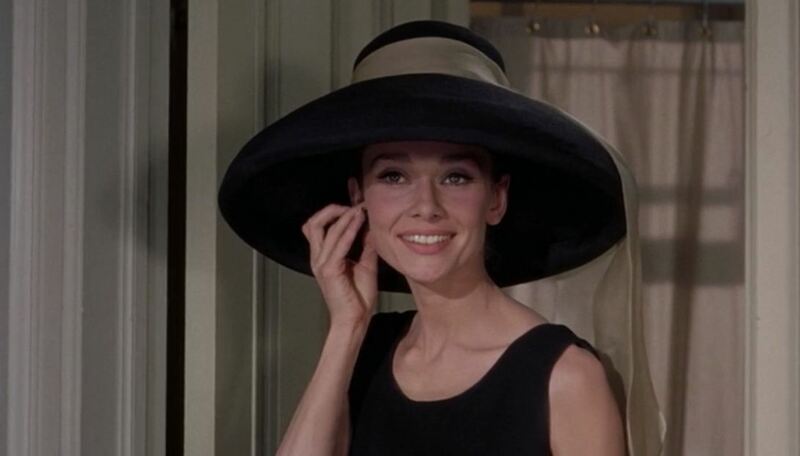 Today’s cinema adventure: Breakfast at Tiffany’s, the much-beloved 1961 romantic comedy classic widely regarded as the ultimate vehicle for its star, Audrey Hepburn. 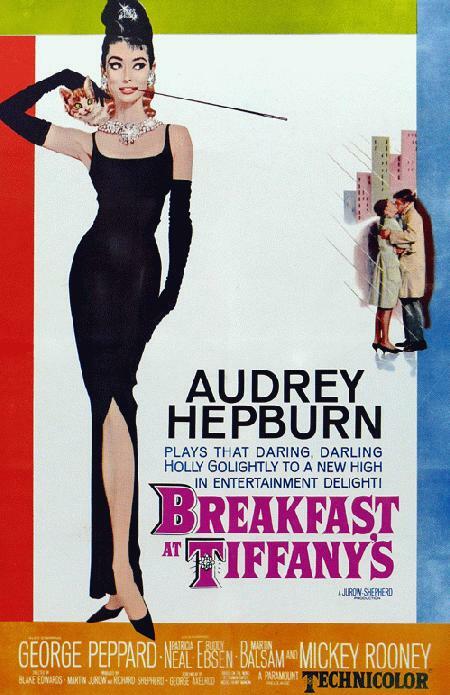 Adapted from Truman Capote’s semi-autobiographical novella of the same name, it is the story of the relationship between Holly Golightly, an unconventional “free spirit,” and a young writer who becomes her neighbor; drawn by her zest for life, he grows closer to her, discovering along the way that her true nature may not be as carefree as it seems. 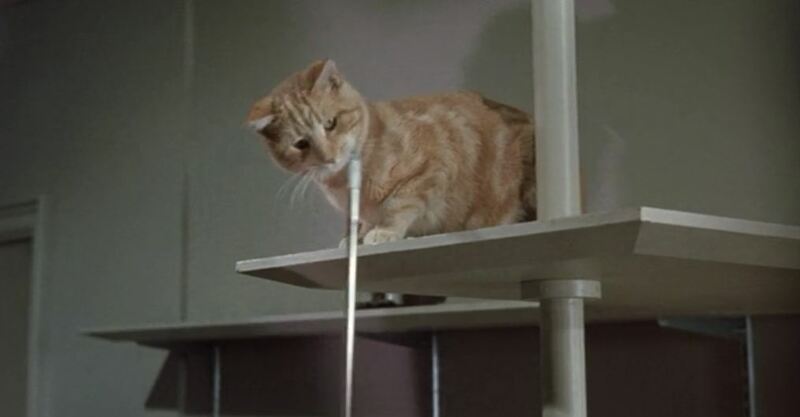 George Axelrod’s screenplay updates the action to the then-present day from the 1940s setting of Capote’s original story, and makes other significant changes to give it a more cinematic flow as well as to make it more palatable for audiences of the time. 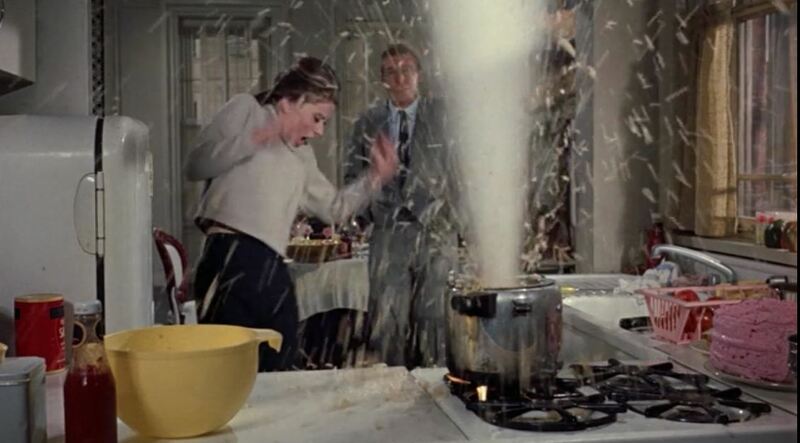 Most notably, it removes several potentially controversial elements, such as Holly’s unwed pregnancy and the homosexuality of the writer (unnamed in the novella), the latter adjustment also allowing the transformation of the central relationship from a friendship to a romance- a decision undoubtedly motivated by a goal to help the film become a popular hit- a goal which, needless to say, ultimately proved successful. 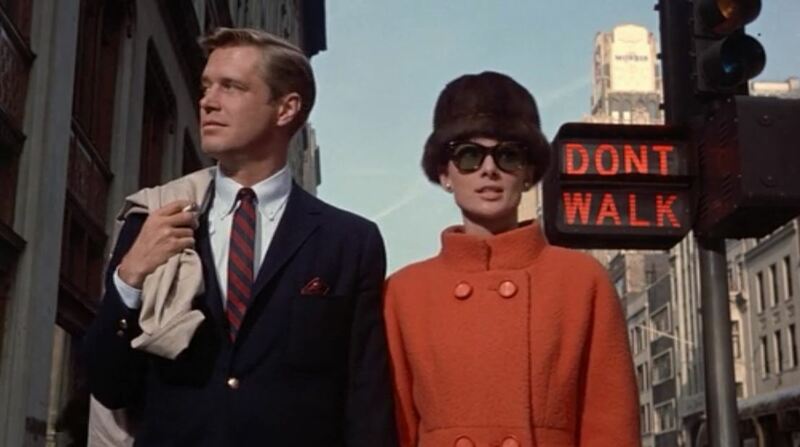 Despite the changes, Breakfast at Tiffany’s remains surprisingly racy for its era- both central characters are openly depicted as prostitutes, more or less- and the plot remains somewhat uneventful, on the surface at least, focusing more on the unfolding of character than action. 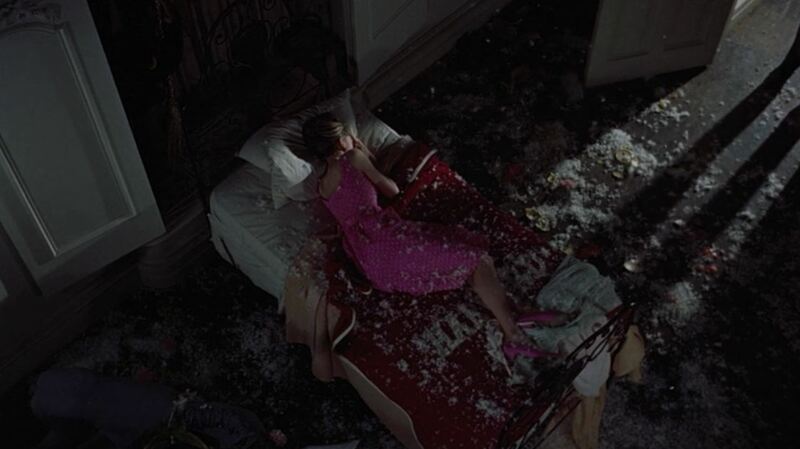 However, director Blake Edwards guides it well, wisely allowing the effervescent charm of his leading lady to captivate the audience, and supporting her by never letting his camera stray too far away from her for very long; he prevents the apartment-house setting from becoming monotonous with frequent expansions into other, well-chosen locations (taking full advantage of New York’s local color, as captured by cinematographer Franz Planer), as well as with a fluid camera continually finding new perspectives from which to view the action, and the occasional diversion into a suitably zany situation. 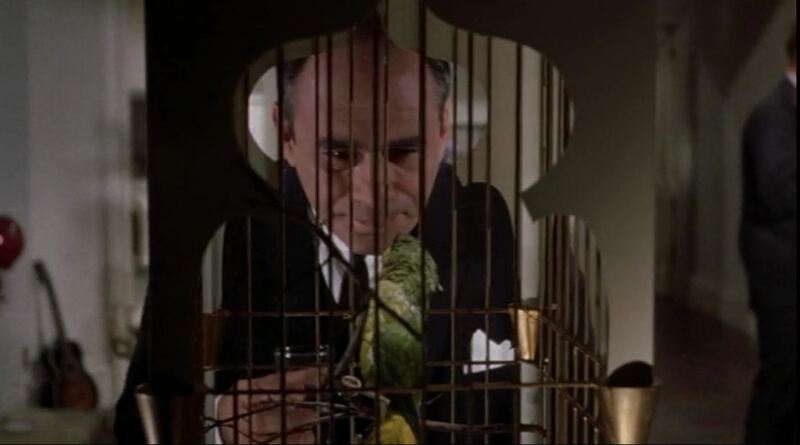 He coordinates all the pieces- particularly Henry Mancini’s Oscar-winning score- with care, to make the entire package seem a bubbly, delightful romp, in spite of the bittersweet sense of melancholy that underlies much of it; this surfaces in moments that feel poignant rather than heavy, and in the end, though the film’s resolution may be its most un-Capote-esque characteristic, we are left all the happier for having had our heart-strings tugged, just a little. 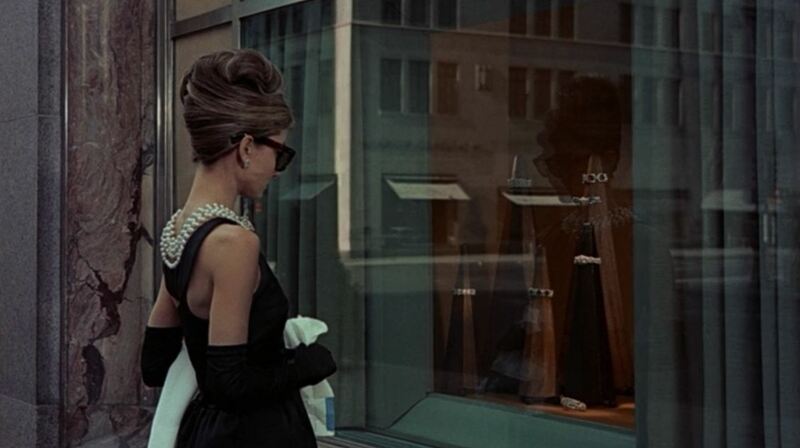 There are many things about Breakfast at Tiffany’s that have become iconic: the opening sequence of Holly eating pastry outside the window of the eponymous store, the little black Givenchy dress she wears (possibly the most well-known and influential piece of women’s clothing of the 20th century), her sunglasses and impossibly long cigarette holder, the irresistibly charming marmalade cat, and of course, Mancini and Johnny Mercer’s Oscar-winning song, “Moon River,” wistfully performed by Hepburn as she sits on the fire escape with a guitar; but by far the most iconic element of the film is Hepburn’s performance itself. 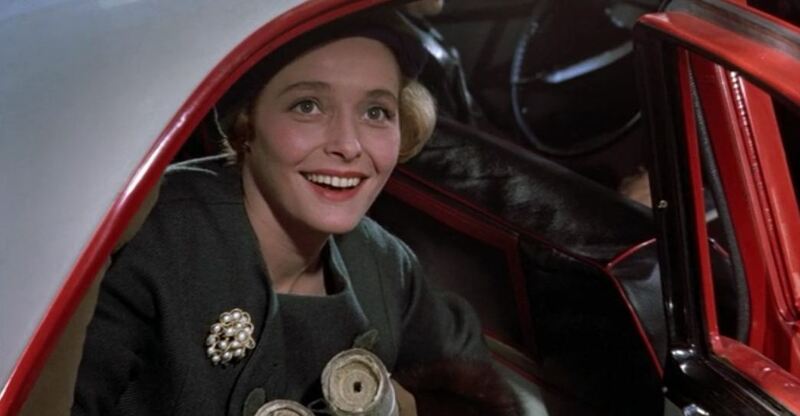 As Holly- a role she reportedly found challenging due to her own natural shyness, in direct opposition of the character’s extroverted, impetuous and gleefully shocking behavior- she embodies the kooky, waifish image she came to represent, exuding intelligence, sweetness, exuberance, and, above all, elegance; and in the service of the character, she captures both the genuine delight she takes in her existence and a sense of the nagging fear and sadness that pursue her. 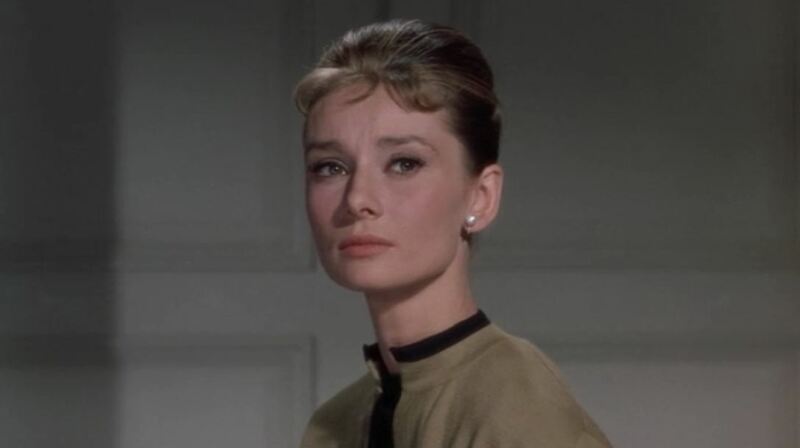 She is, in the words of one character, a “real phony,” and one who is never, for a moment, unlikeable, even in her most selfish and spiteful moments- you somehow know that, before much time passes, her natural goodness will come shining back to the surface and all will be well. 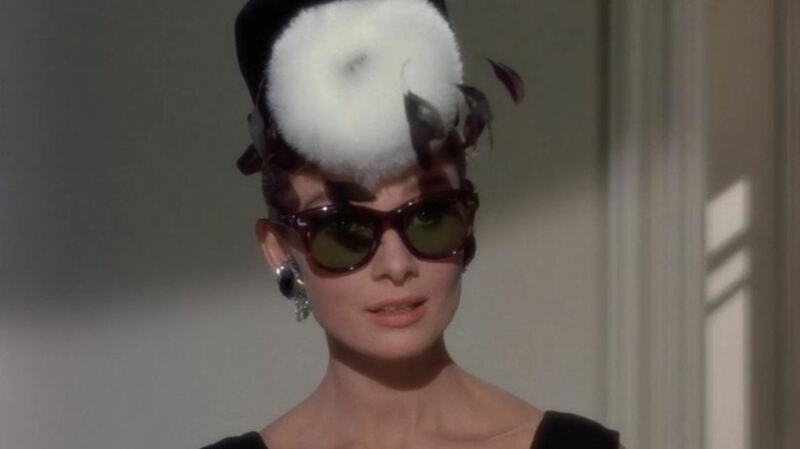 Capote wrote Holly Golightly with Marilyn Monroe in mind, but it’s hard to imagine anyone except Hepburn in the part; her work here established the persona for which she would be best remembered and set the tone for the characters she would play for the next decade. 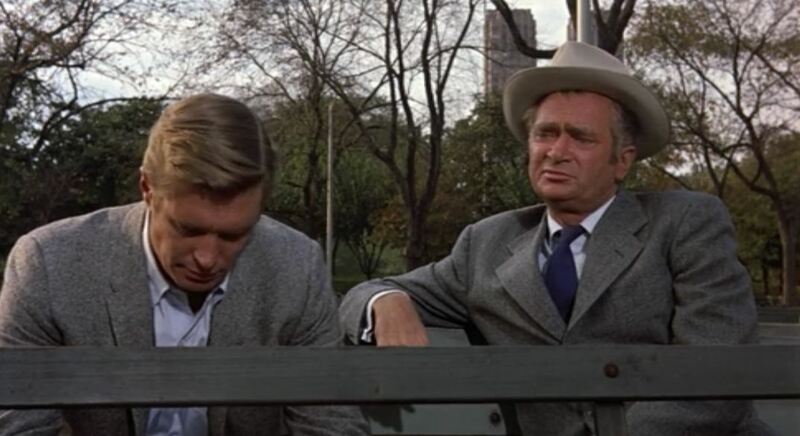 In short, it was one of those rare matches of actor and role that seem almost to be the result of divine intervention. 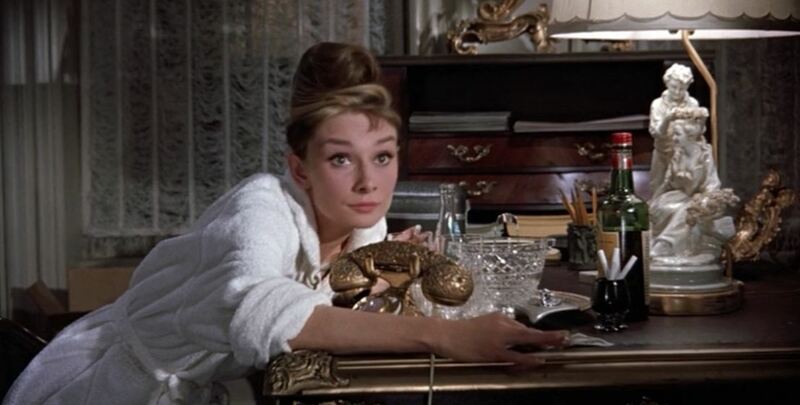 Breakfast at Tiffany’s is not a one-woman show, however, no matter how much it may sometimes feel like it: there are other actors here that deserve some credit for making it such a special film. 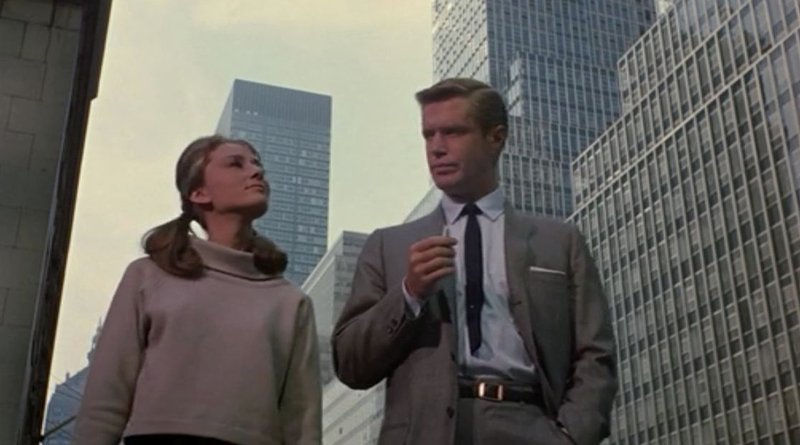 Most obviously, of course, is George Peppard, giving perhaps his most memorable big-screen performance, as the smitten writer; he makes a good match for Hepburn, establishing an easy chemistry with her and making their too-good-to-be-true romance seem believable, as well as showing us his growth (thanks to Holly’s influence) from disillusioned self-loathing to determined self-confidence. 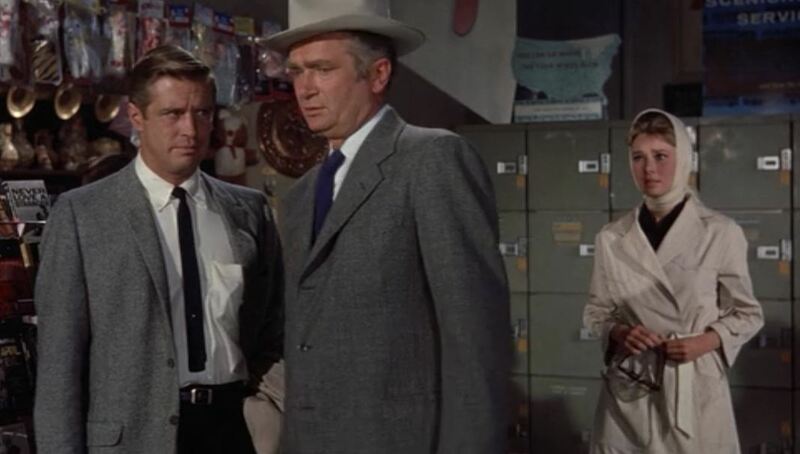 As the wealthy married woman who “keeps” him, Patricia Neal gives us a necessary contrast to Hepburn, with a jaded frankness that feels far phonier than Holly’s good-natured pretension; and, in a turn that revitalized his career and led directly to his success on television’s The Beverly Hillbillies, Buddy Ebsen gives us a tender portrayal of Holly’s abandoned backwoods husband, who comes to the big city trying to reclaim the darling girl for whom he still carries a torch. There is, of course, one ugly, distasteful flavor in this otherwise delicious confection. 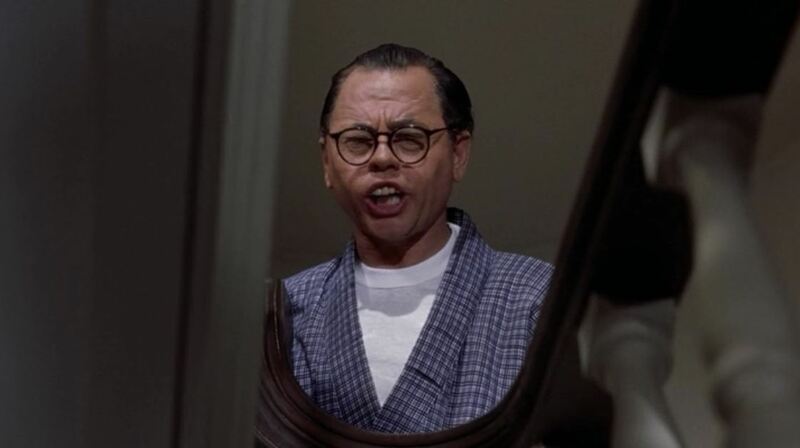 Any discussion of Breakfast at Tiffany’s, sadly, must include mention of the notorious presence of Hollywood veteran Mickey Rooney as Mr. Yunioshi, Holly’s long-suffering Japanese neighbor. 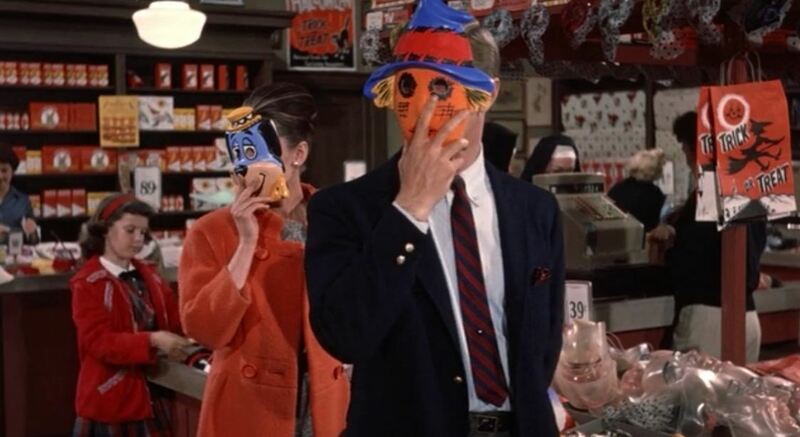 The casting of a Caucasian actor in an Asian role, unfortunate as it may seem, was fairly standard practice at the time this film was made, and is not, in itself, so unforgivable; however, the clownish, offensively stereotyped performance given by Rooney, the result of director Edwards’ choice to make the character a source of wacky comedy relief, is so outrageously over-the-top that it was immediately branded inappropriate and racist even at the time of the movie’s release. Not helping matters is the ridiculous “yellowface” makeup worn by Rooney- including a cartoonish set of prosthetic buck teeth- that seems completely out of place in a film which is otherwise grounded in a fairly realistic- if romanticized- sensibility. 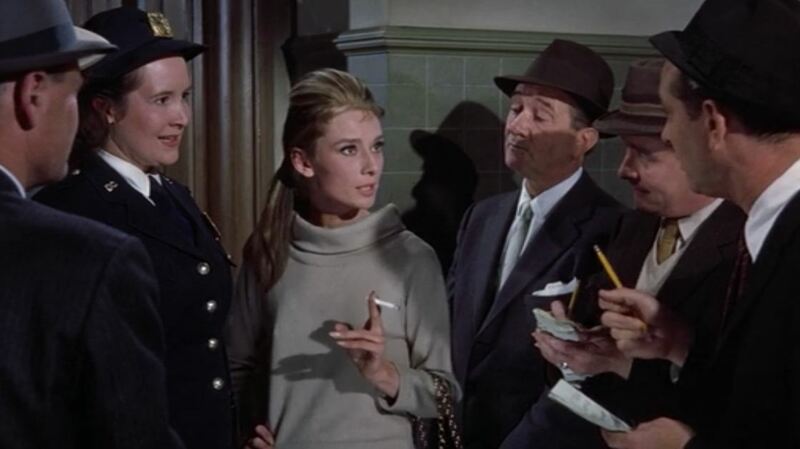 For their part, all those involved in the decision to present the character in this manner- including Rooney, who insists he was playing it as directed- have apologized repeatedly and expressed their regret for making such an ill-considered choice; but, nevertheless, it remains as a nadir in Hollywood’s difficult history of racial insensitivity, and as a black mark on a film that is otherwise worthy of being considered a true gem. 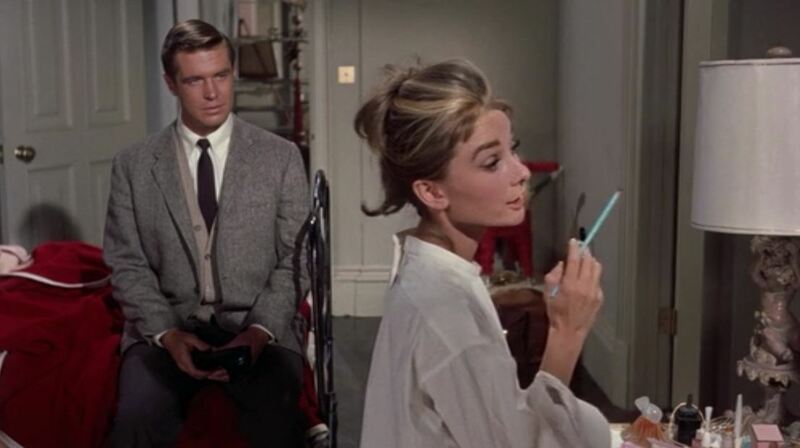 Setting aside Mr. Yunioshi, there are other, less-disturbing quibbles which might be made about Breakfast at Tiffany’s, primarily by those who feel, perhaps rightly, that the re-invention of Capote’s narrative as a love story undermines its original intention as a slice-of-life remembrance in the vein of Christopher Isherwood’s Berlin Stories, not to mention converting it from a candid observation of human nature into a starry-eyed, feel-good Hollywood romance; but there’s enough of Capote’s worldly view in its screen incarnation to make sure that, in spite of its sweetness, it’s never syrupy, and his creative force is certainly preserved in the fullness of Holly Golightly, his own favorite of all his characters. It’s a testament to the power of his talent that we love her so much, and it is because we love her that we wish for her happiness. 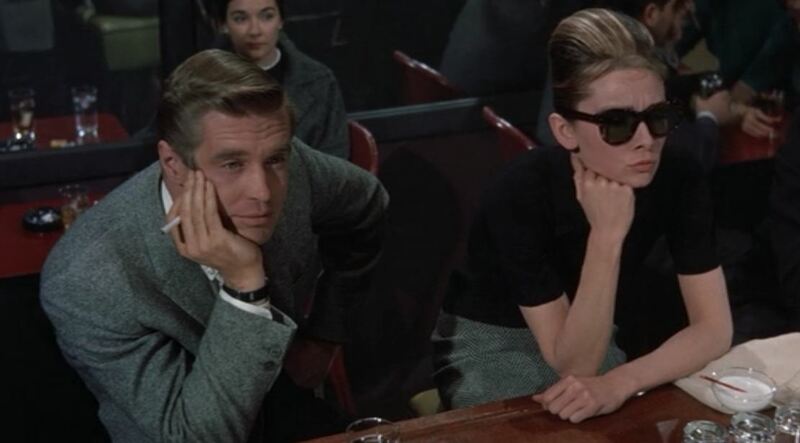 Let’s face it: there is something in us all that wants to believe in a dream-factory fantasy which permits two such flawed, potentially tragic people to come together and escape the tawdry reality of their world. 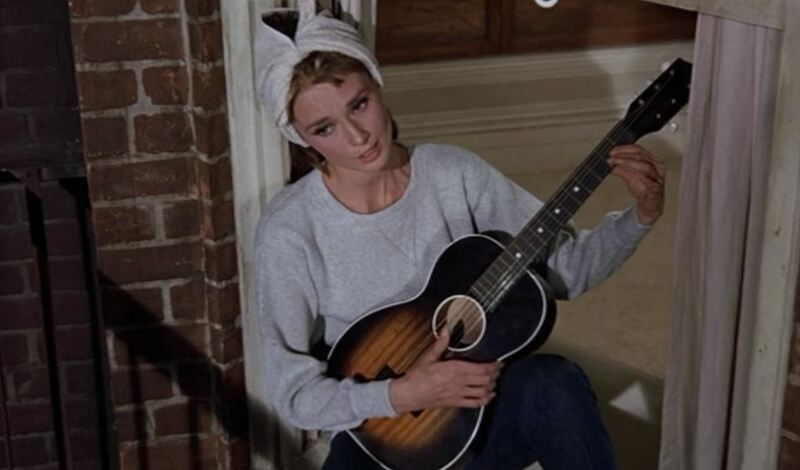 By permitting Holly Golightly to finally make the jump, and allow herself to belong to another person (and a cat), the film version gives us hope and makes us strive for the happy ending in our own lives. After all, on some level, we are all “real phonies,” and it’s good to see one of our own find happiness.